RemoteApp and Desktop Connections is a feature that you can use to access programs and desktops made available to you by your workplace's network administrator. When you are at home, you can access all the programs and computers that you would normally need to be at work to use. With a connection, all of these resources are located in one easy-to-access folder on your computer. Using these resources is almost the same as if they were on your local network or on your computer. This article will show you how to create a RemoteApp and Desktop Connections shortcut that you can use in your Windows . Follow the below steps carefully. 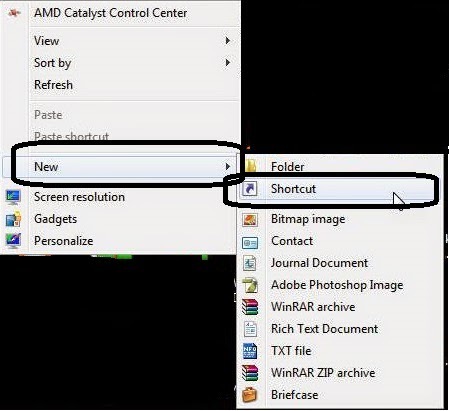 Right click on a empty area on desktop, and click on New and then Shortcut. Copy and paste the location below into the location area, and click on the Next button. 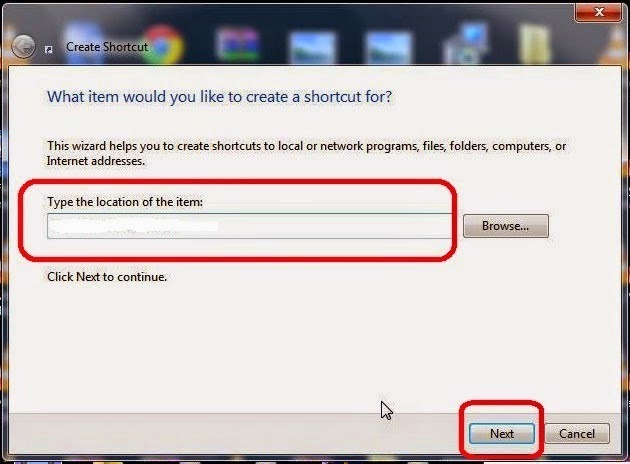 Right click or press and hold on the new RemoteApp and Desktop Connections shortcut on the Desktop that you have just created and select "Properties". Click on the Shortcut tab from top, then click on the Change Icon button. In the bar under "Look for icons in this file", copy and paste in the location below and press Enter. You can choose any icon from the list you have got from doing above steps.